Bybit will process withdrawal 3 times a day at 0800,1600,2400UTC. Withdrawal cut-off time will be 30 minutes before the scheduled withdrawal processing time, for example, all requests made before 0730 will be processed at 0800. Requests made after 0730 will be processed at 1600. Your withdrawal will be credited to your wallet 1-2 hours after review. 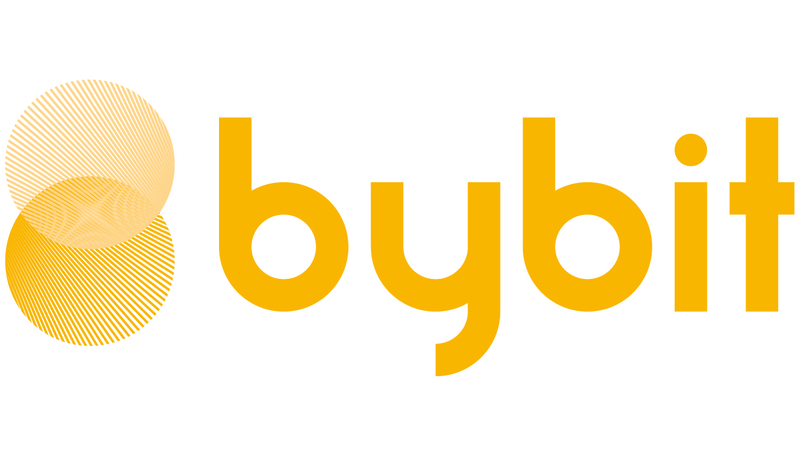 Should you experience prolonged delays during the withdrawal process, please contact Bybit's live chat support or send an email to support@bybit.com.